Speaking with Gamespot, Marvel Games Jay Ong (Senior Vice President) teased that fans of the Marvel universe can expect great VR games to be announced in the coming months. It’s going to be exciting here. Absolutely expect some announcements in VR, that’s something we’re really excited about. I think our fans are going to go crazy. The things we’re doing there are absolutely amazing. We see VR in the same way we see the other platforms in terms of if you want to do something, you need to do something truly amazing. One of the things about our team, and we talked about our team ethos earlier, is that we have almost irrational ambition. It’s true. When I first started at Marvel, going back to 2014, the things we were dreaming about back then were almost crazy. We wanted to do these amazing console games, we wanted to do these amazing chart topping mobile games; it was irrational and crazy, but we dreamed and it actually worked because the IP is really strong. And we got lucky with a few things happening the right way at the right time. In VR, we have that same ambition. We think if we do something there, it shouldn’t be just for the novelty of it. It should be something that defines the platform, that defines the experience. 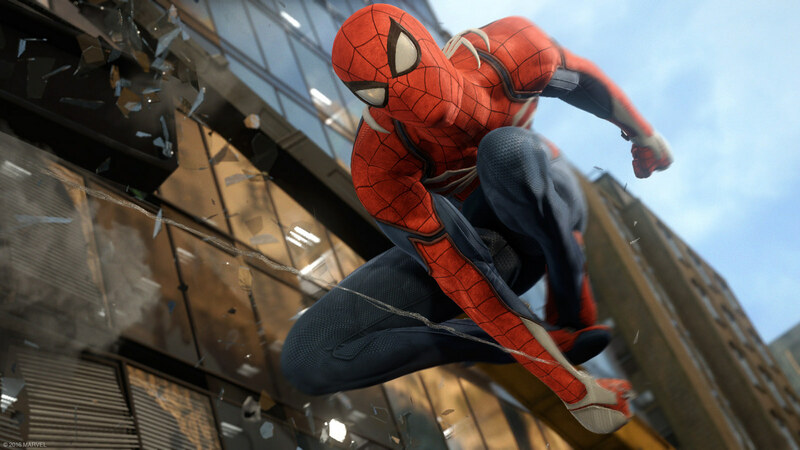 Certainly we’re looking to build when Spider-man comes out, it’ll be one of the best games on the platform, and when Avengers comes out, it’ll be one of the best games on those platforms. We think our efforts in VR will be the same thing. Marvel Games is slowly but surely making good on their promise to deliver truly epic games. Telltale’s Guardians of the Galaxy is off to a decent start while Insomniac is working on the Spider-Man PlayStation 4 exclusive and Crystal Dynamics announced an Avengers based game as part of a multi-game partnership between Square Enix and Marvel Games. What would you like to see in VR? I reckon an Iron Man game could do well, as long as the developers managed the inevitable motion sickness. Or perhaps just Hawkeye shooting stuff with his bow.